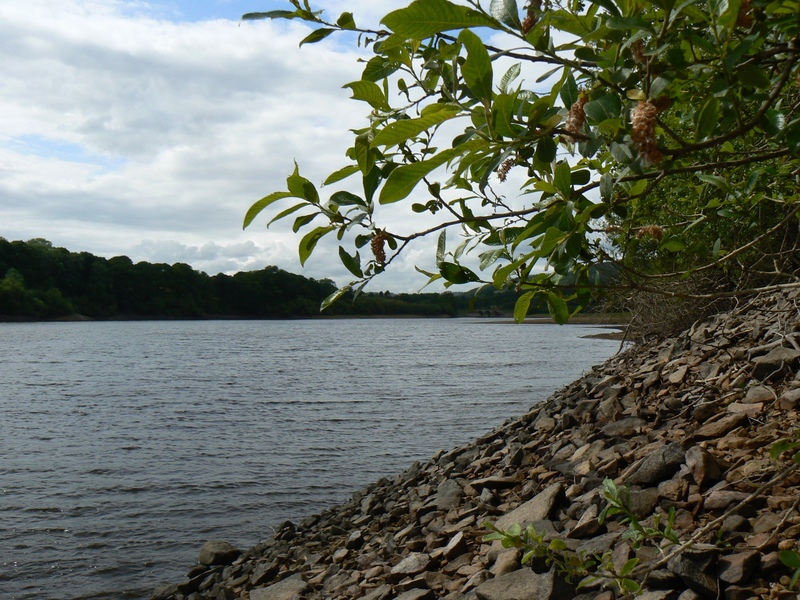 Lindley Wood Reservoir is one of a chain of four reservoirs in the Washburn valley that also includes Thuscross, Fewston and Swinsty reservoirs. 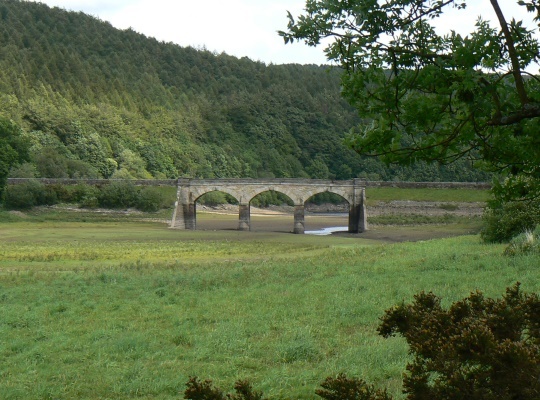 Lindley Wood Reservoir is the most southerly of the four and is approximately two and a half miles downstream of Swinsty Reservoir. Lindley Wood was the first of the four reservoirs to be built. Construction started in 1869 and was completed in 1876, two years before Swinsty Reservoir. More recent work was carried out in 2003 to raise the height of the dam by an additional three metres to meet updated flood standards. 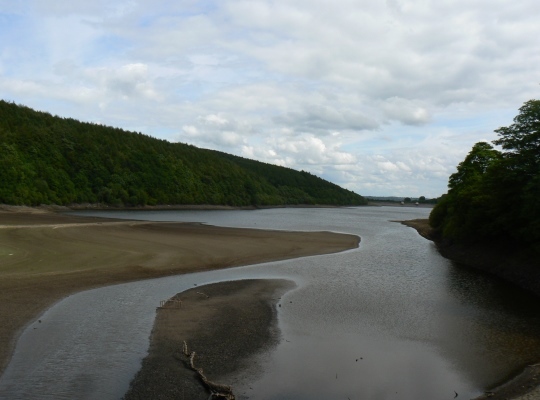 Unlike the other three Washburn reservoirs there is no permissive path going all the way round the reservoir. To make a circuit of the reservoir thus requires a certain amount of road walking. Also, unlike the other three reservoirs, there isn’t a handy car park next to the reservoir. Instead most people visiting the reservoir park on the roadside either side of the viaduct at the northern end of the reservoir. While I have vague recollections of visiting Lindley Wood as a child I’ve only been the once since I took up walking as my main hobby. Visited as part of an extended walk from Leathley the pleasant path along the eastern shore of the reservoir was one of the walk’s highlights.